I wrote just a few days about my dreams of being a writer. It's been a scary journey, both writing and revealing my dreams of writing. 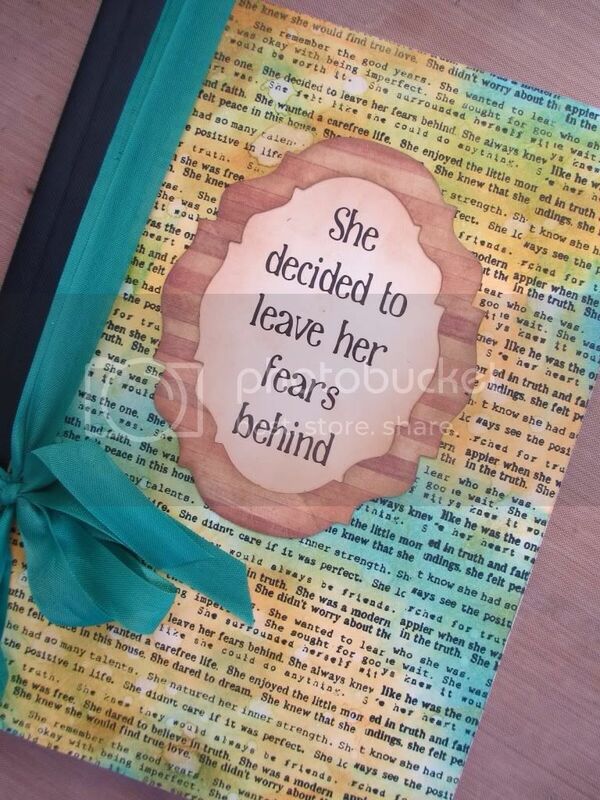 So much of the journey has involved learning to leave my fears behind. Last week, I got amazing news that made all the fears worthwhile: I'm getting published. I recently sent a short story to Splickety magazine. It was my first fiction submission ever, and I was terrified. Honestly, my husband is the one who talked me into submitting it. A week ago today I got the email that changed everything - my story was accepted. It will be published in the first ever issue of Splickety Love on February 14. 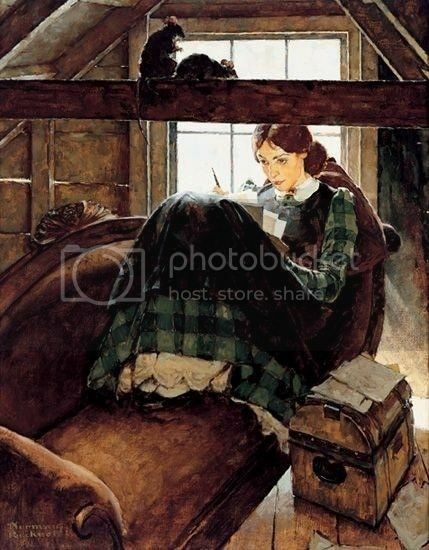 From the time I first read Little Women when I was nine years old, I dreamed of being like Jo March, my favorite character. I wanted to fall in love, get married, have a houseful of boys, and write stories. Today, I stand amazed that God listened to those dreams of that little girl in south Arkansas, and He answered them. I can officially say that I am a writer. Woot! Woot! You've been a writer for awhile now, you've just been an 'unpublished' writer. Kudos to you for honing your craft and following your dreams! I totally love that Jo March came into play! I wanted to be her too!! !